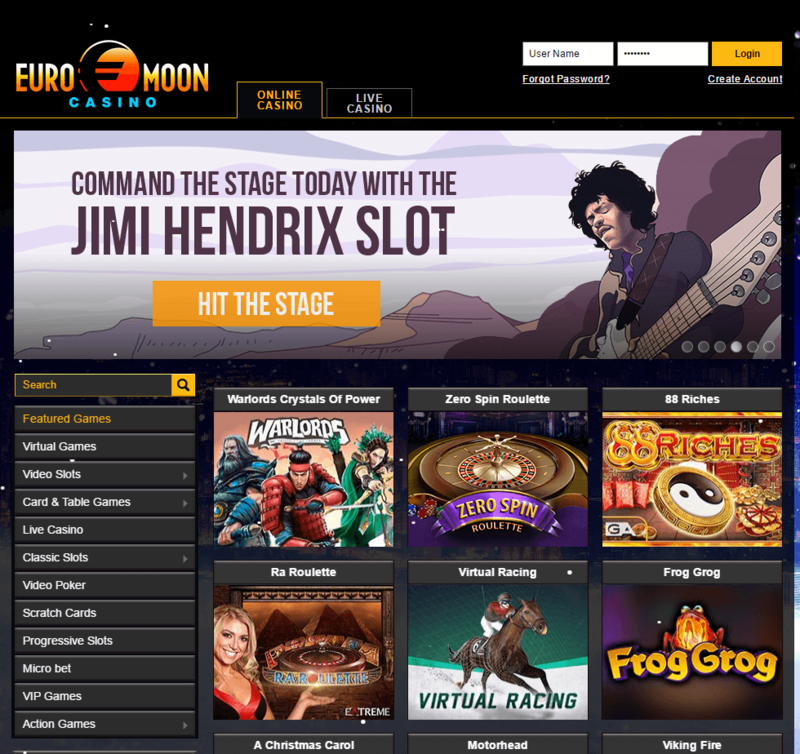 "Deceptive cheats - one of the worst scammy casinos ever"
In May of 2016, it was brought to our attention that Euromoon Casino was using pirated NetEnt games. 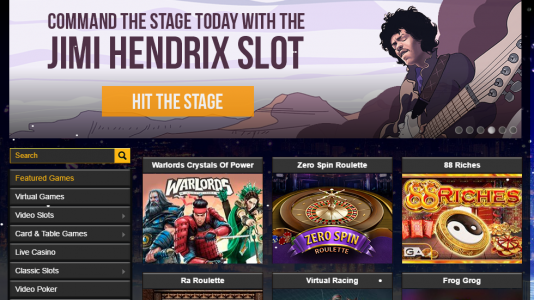 NetEntertainment is a leading manufacturer of some of the best online casino games worldwide to include the US – and they have received many awards to include the coveted Best Player Experience of 2012. It’s no wonder why these games are so popular. Well, the thing is – you don’t steal other people’s intellectual property which is exactly what the operators of Euromoon Casino did. They had lifted the software, uploaded it to some East European servers, and ran their own gaming server to mimic the bona fide games. 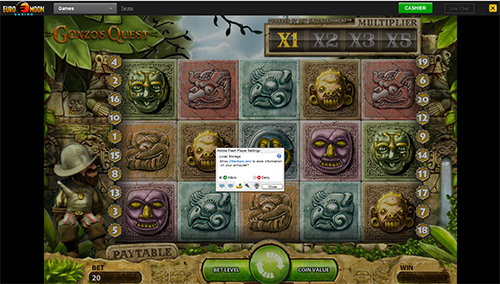 This meant not only were they not paying licensing fees to NetEnt, they were also controlling the game-play of the games. In other words, players were getting fleeced by unknown RTP settings and questionable payouts. The worst is that their so-called licensing jurisdiction did nothing to prevent this, and they have done nothing to resolve this situation by ensuring all players who played these crooked games would get a refund. 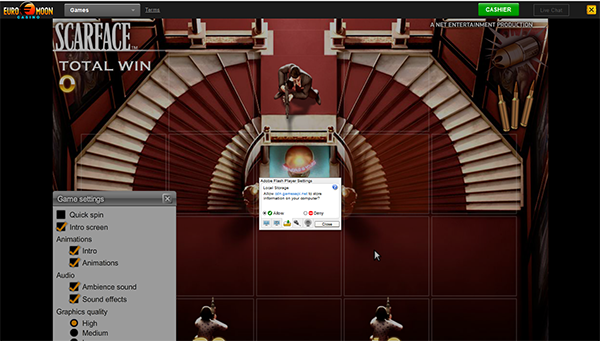 Note Casinomodule.com – this is the actual NetEnt casino server. 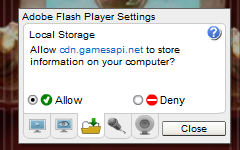 Please note that this game is hosted by http://gamesapi.net/ which is not an official NetEnt game server. 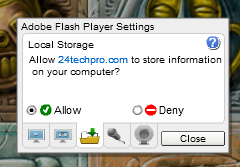 Who is behind the domain 24techpro.com? 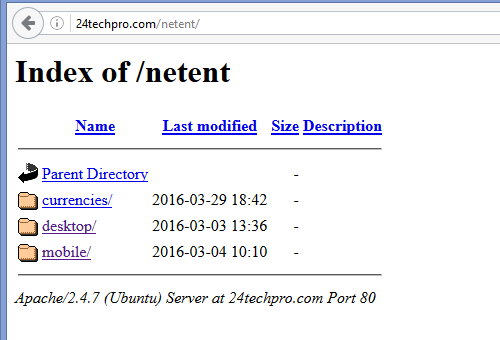 Well it certainly is not Netent – it’s some Greek guy. 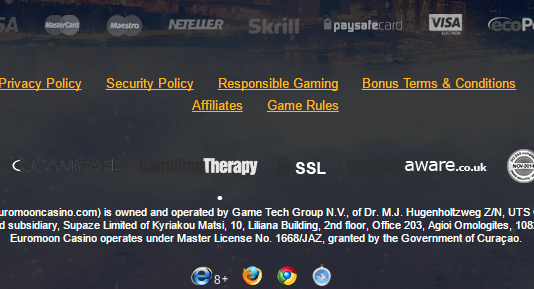 Euromooncasino is licensed by Curacao-egaming.com – which is also known as Cyberluck (Master License 1668/JAZ). The licensing jurisdiction refused to offer a statement concerning this situation: why it was possible for their licensees to use pirated software, and if players who played these games would be able to have their deposits refunded. What is also unfortunate is that the affiliates who are promoting these brands are probably being ripped off as well. If an operator has the audacity to rip off a well known brand of software, what do you think they are doing to the affiliate stats? In other words, you’d have to have rocks in your head to promote Affpower. Further, if you are an affiliate who is promoting these brands and knows that they have fraudulent software – you are aiding and abetting the crime. You could possibly be held liable in either a civil or criminal court. Netent contacted us letting me know that after they informed the operators of Euromoon that the games they had been using were copies, these operators opted to host the actual NetEnt games. 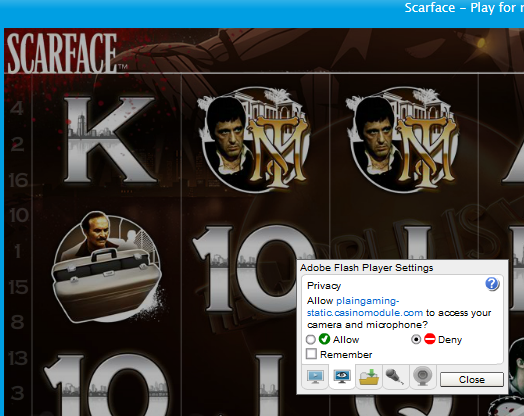 So now the NetEnt games are legit. They got caught with their pants down, and they are guilty of hosting bogus games. A transgression like this can never be forgiven, and they have found themselves permanently rogued. In my eighteen years running Casinomeister, this sort of despicable display of unethical business practice has been reserved for the lowest of the low. Not paying players is one thing, but cheating both players and affiliates with crooked software is both loathsome and reprehensible. They should be drummed out of the business, and anyone promoting these guys should be held liable for promoting a fraud. The bottom line is that is doesn’t make any difference whatsoever that they now are hosting legit NetEnt games. They were caught cheating, and in this business once a cheat – always a cheat. Avoid these casinos at all costs. Voukourestiou, 25 NEPTUNE HOUSE, 1st floor, Flat/Office 11 3045, Limasol , Cyprus. In my twenty years of experience dealing with rogue operations, this one tops the list for its flagrant flaunting of good business practice. 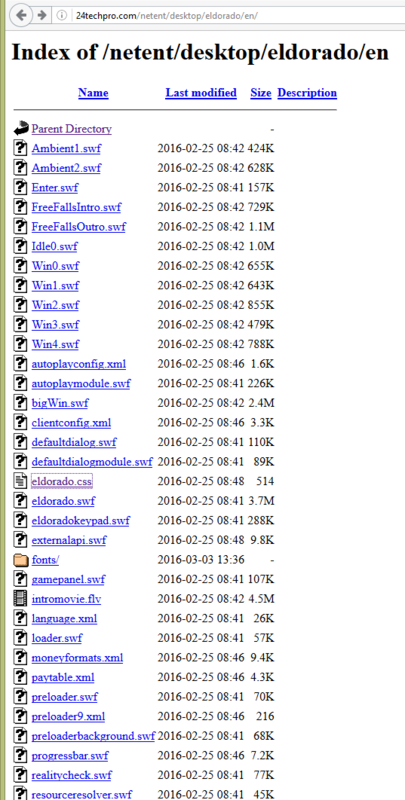 They were caught using pirated software – and nothing was done about it. They just stuck their heads in the sand hoping this problem would go away. But as long as there are players stupid enough to play there – and as long as there are unethical affiliate webmasters who advertise these rogues, they will stay in business.